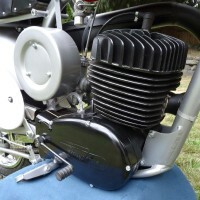 Restored 1964 Moto Guzzi Dingo Sports Moped. 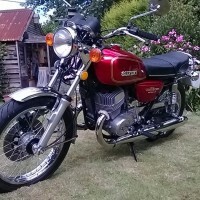 This cracking little Moto Guzzi was fully restored by its owner. 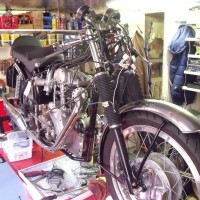 The bike was stripped down and professionally painted. 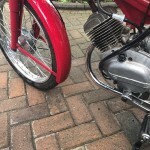 The wheels were rebuilt new chrome rims and re-spoked. 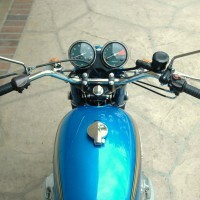 The electrical items were checked and replaced as needed. 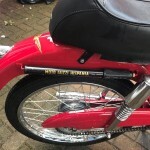 A new hand made seat cover was fitted. 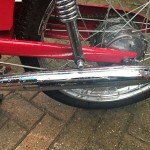 New chrome shocks were fitted. 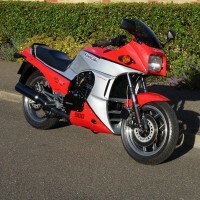 A lovely restored Moto Guzzi Dingo Sports Moped. 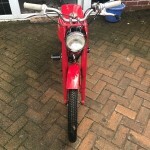 Moto Guzzi Dingo Sports Moped – 1964 For Sale or Wanted? 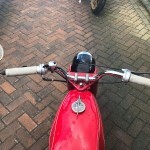 If you're looking for the perfect Moto Guzzi Dingo Sports Moped – 1964 for sale then take a look at the hundreds of restored classic motorcycles listed on our extensive Motorcycles For Sale pages. 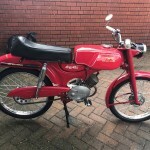 We regularly feature very nice restored Moto Guzzi Dingo Sports Moped – 1964 bikes for sale. 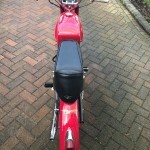 Spares and Parts for your Moto Guzzi Dingo Sports Moped – 1964? 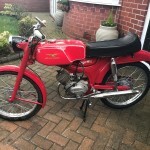 Workshop Manual for your Moto Guzzi Dingo Sports Moped – 1964?